Sargassum is a large breed algae (macroalgae) of they open Sargassaceae live floating in the water. Trunk with the head near the round, from olive green to brown, sometimes grows to a few meters consists of a stick, a long stem branching and leaves to bring the genital pocket (ovum, chalk) . 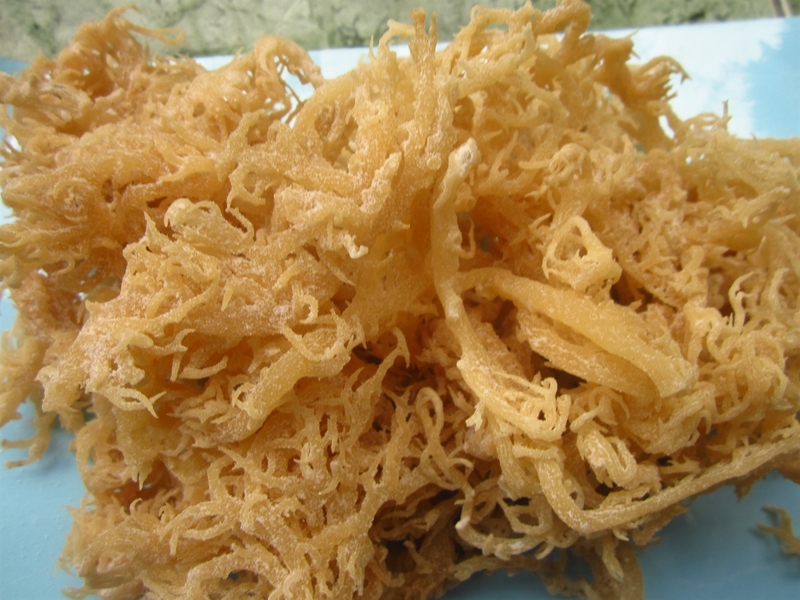 According to the litterature the Vietnamese seaweed flora contains about 800 species divided over three phyla i.e., Rhodophyta, Chlorophyta and Phaeophyta. An extensive resource survey along the coast of Vietnam in 2009-2010 indicated 40 species of high biomass from 35.50—600.00 dry gram/m2 . 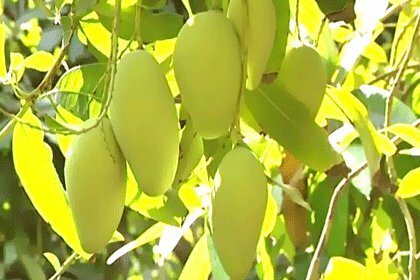 Tuong mango is a famous specialty fruit in Binh Dinh province. Along the Ba mountain is the tens of hectares Tuong mango. Mango here was planted as a straight line, lush foliage. When ripe mango, people must use shoulder pole and wagon to gather all mangos. 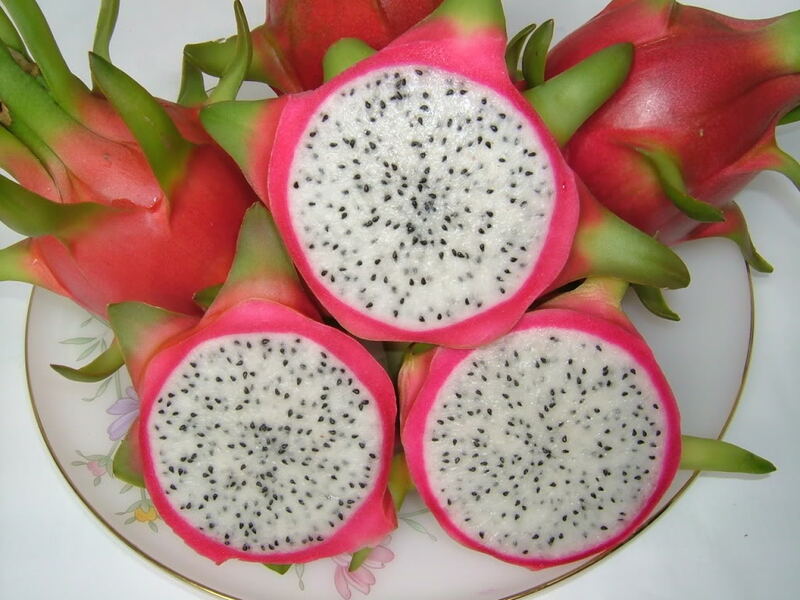 At the end of Feb 2/ 2013, dragon fruit’s price is slightly went down by 0.82- 0.86 USD per KG and this price can guarantee well for the farmers raising the fruit. 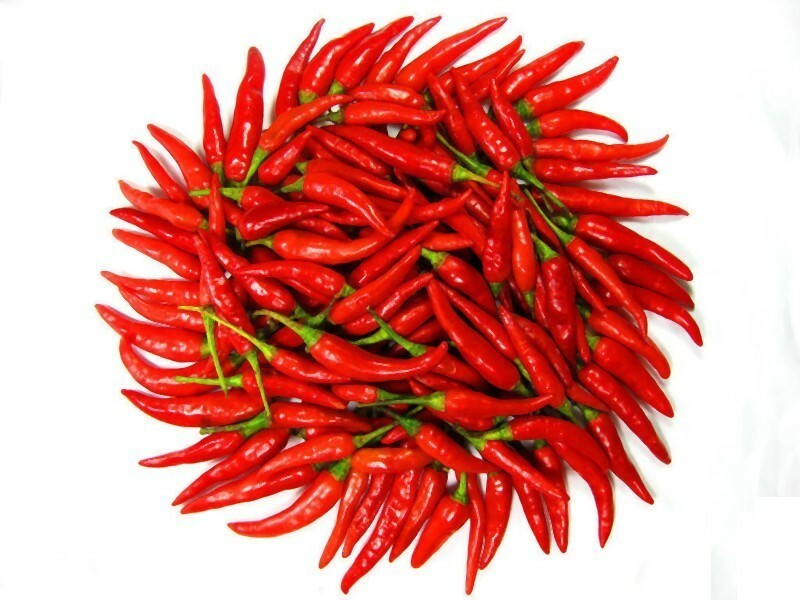 At the first months of 2013, the rising demand of small fresh red chilli to export to Asian countries such as India, Korea, Singapore, Thailand, Chiana….. is really high at this time. 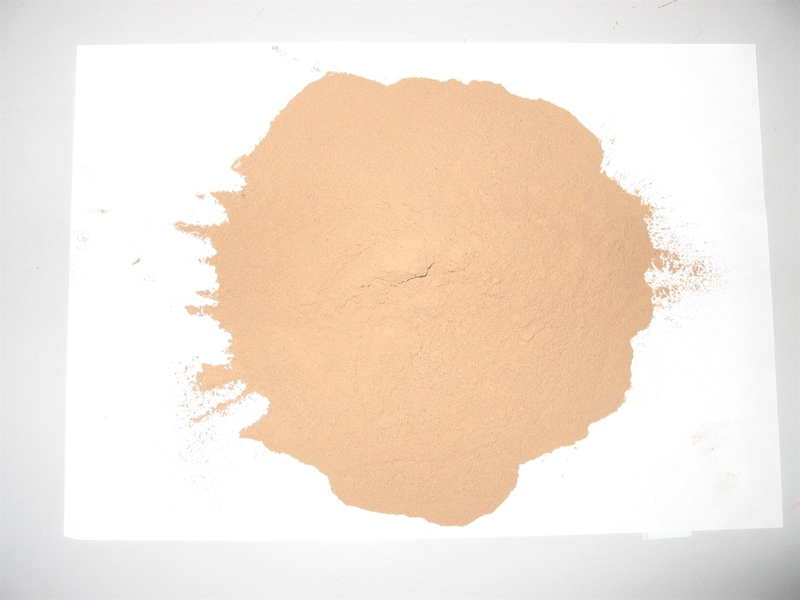 How to make chilli powder? You love to eat chili with fishy taste but do not know how to do it. 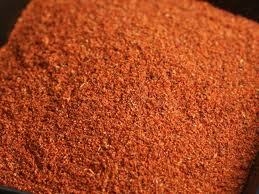 Please refer to the following suggestions, you will get a delicious bottle of chili powder and very hygienic. The effects of bell peppers Peppers scientific name: Capsicum annum L. It is called sweet peppers intense because it is not spicy like chili; since been grown in Da Lat is also known as bell peppers. Sweet peppers in several colors: blue, red, yellow. Green peppers bitter, brittle, suitable as stir-fries; sweet red peppers sour, raw food is suitable. Fruit vitamin Among the fruits, red peppers contain vitamin C in the highest. Pepper 100g contains more than 120mg of vitamin C. Just sweet chilli 50g provides 75% of vitamin C may need for the day. If you eat 200g cooked sweet pepper, we have absorbed an amount of more than 200 mg vitamin C, the necessary amount of vitamin C daily for the body. For vitamin A, sweet peppers can provide 15-50% of total daily use, depending on the peppers are eaten raw or cooked beta-carotene in the peppers can reach 3.5 mg/100g. Green peppers contain more beta-carotene than other peppers. Vitamin C and vitamin A is beneficial vitamins to combat oxidation, against the attack of free radicals (prevent aging skin against premature aging of cells). Vegetables rich in fiber, low in calories Peppers are classified in one of the most fiber-rich vegetables. Therefore, you can use it as a food to increase fiber to the body without the risk of excess calories absorbed by the body. However, because it contains more fiber so sweet peppers relatively difficult to eat with people who have sensitive digestive or intestinal disease. In this case, should not be eaten raw, peeled, cooked, eat a moderate amount. Peppers and cardiovascular Flavonoids of sweet pepper protect blood vessels; treat swelling veins, hemorrhoids. Childbirth many women, who stood several hours of continuous labor often suffer from swelling in the legs, the best show is floating near the green in calf. At first only a small thread, then grew, and formed the Department; heavier will require surgery. In this case use peppers as everyday dishes would be very helpful. 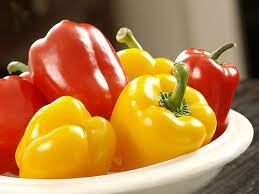 Peppers and arthritis Vitamin C is a very important nutrient against arthritis. According to research by the University of Manchester (UK), those with the lowest level of vitamin C have an increased risk of arthritis is three times higher than those with the highest vitamin C. Half cup of chopped fresh chilli peppers (yellow, green, red) contains twice the amount of vitamin C daily vitamin C needs, will help to combat arthritis, rather than taking vitamin C supplements (likely painful stomach ulcers due to the acidic nature of the tablet). Reduce the risk of breast cancer Research International Journal of Cancer in 2009 showed that pre-menopausal women to eat two or more servings of more carotenoid-rich foods a day will reduce the risk of breast cancer by 17%. Just a few slices of red pepper in a salad will help our body to enhance carotenoid. Protect the heart and prevent stroke In a Japanese study followed more than 35,000 women age 40 to 79, the researchers found that dietary folate and B6 will help reduce the risk of death from stroke, heart disease for women. Both chili and sweet peppers are rich in vitamin B. One cup (250 ml) chili grind provides 36% of the body's daily vitamin B6 and folate 10%; red peppers 7% 35% vitamin B6 and folate; yellow peppers 20% vitamin B6, 10% folate. Peppers and skin Peppers have the effect of smooth skin, anti-aging skin. Sweet red peppers have more vitamin C, anti-wrinkle effect; much beta-carotene helps prevent the attack of free radicals, prevent skin aging process. Yellow and green chili peppers help protect collagen membrane and nourish the skin. In addition, according to Oriental medicine, sweet pepper with hot, hot, spread effects, conditions, criteria, abdominal pain due to cold, vomiting, diarrhea, and dysentery. Most varieties have the time of 60 -65 days. When planting choose the old bulbs (tubers stop growing) have dark purple. 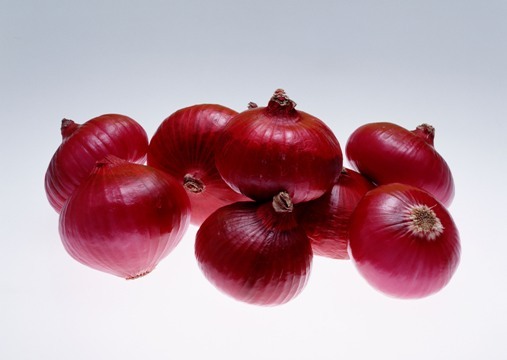 Of varieties for commercial production to 60 -90 kg / 1000 m2, planted to keep the same 300-400 kg / 1,000 m2. According calling handed down from ancient royal fruit mangosteen (Garcinia mangostana) is called flat world. 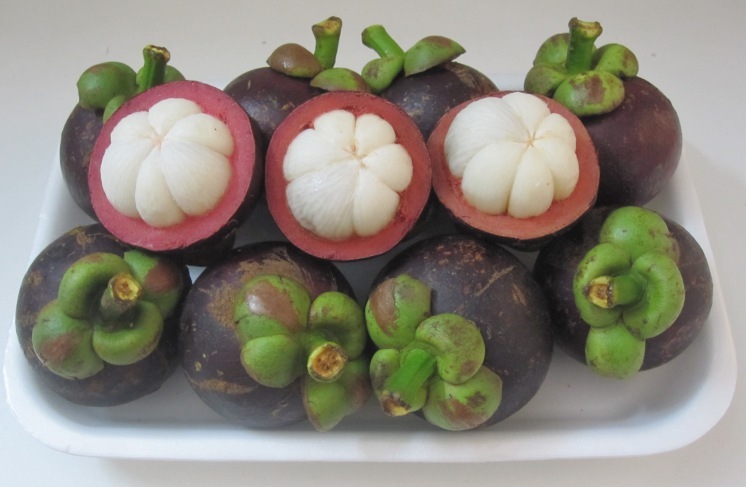 Mangosteen is a fruit that is a favorite domestic consumption and export potential. 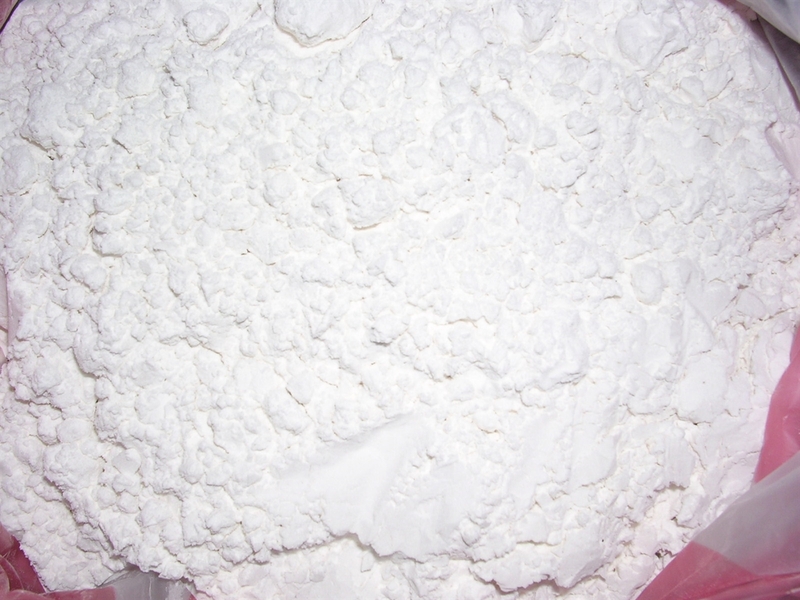 Currently, due to the beneficial properties for health, cassava starch has proved popular in the European market. The raw cassava is grown only in tropical areas should the EU be fully imported raw materials and starch products.